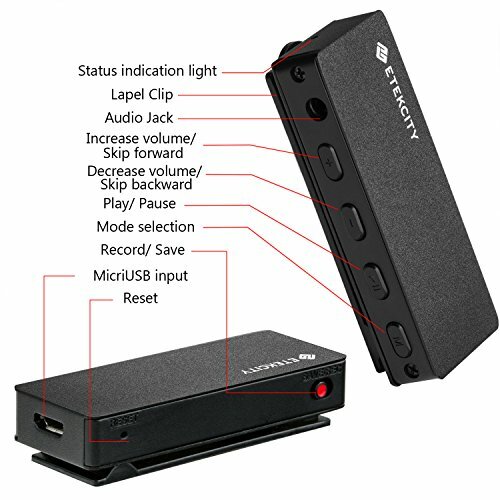 【Stylish Design】The Etekcity digital Voice Recorder is small and extremely lightweight. 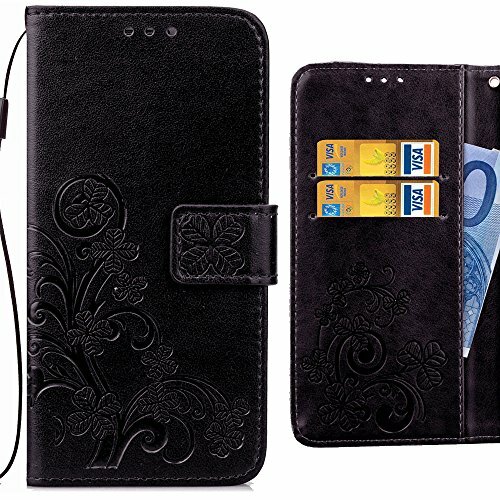 Sleek and Subtle design tucks away into any pocket, can be clipped to a lapel for extremely convenient placement, or utilizing the magnetic clip, placed on a metal surface. 【Simple To Use】On/Off switch to operate and one button to record. 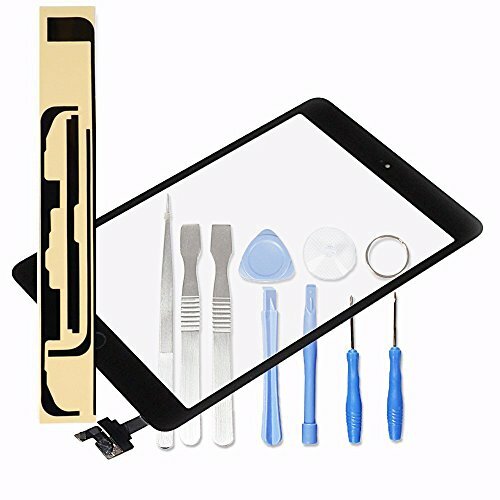 Mode switch function makes recording and playing convenient. 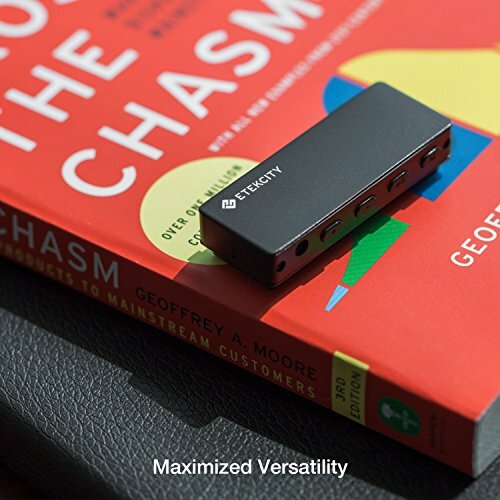 【HUGE BATTERY LIFE】Record up to 12 hours of audio on a single charge, never miss a second of a long lecture or day-long conference. 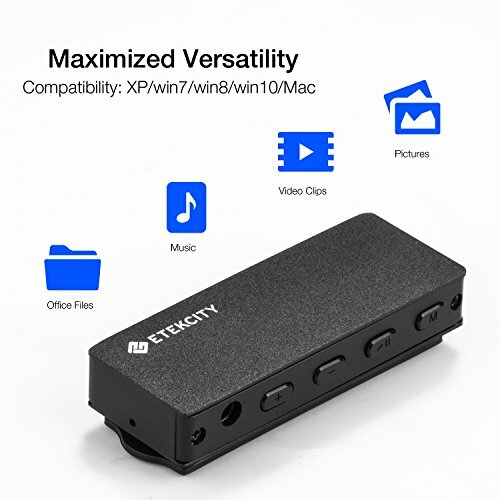 Don’t need to listen to the playback audio files in your computer, just listen it on the go. 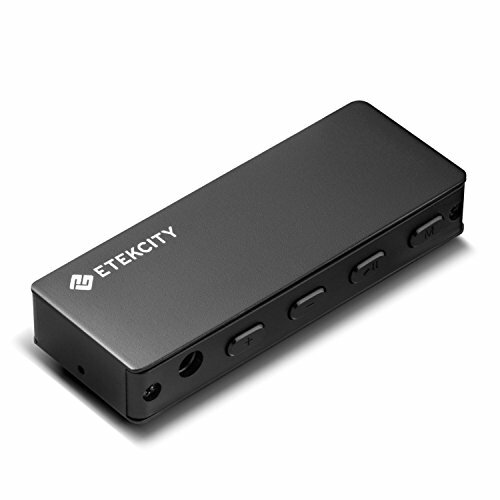 The Etekcity Lapel Voice Recorder is not only a voice recorder, but also is an mp3 player and audio memory drive. 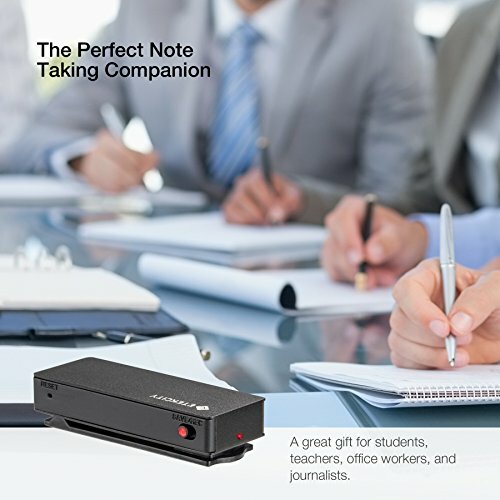 When traveling to conferences or attending long class lectures, always have the confidence in knowing your voice recorder is going to last the entire day, providing up to 12 hours of recording on a single charge. 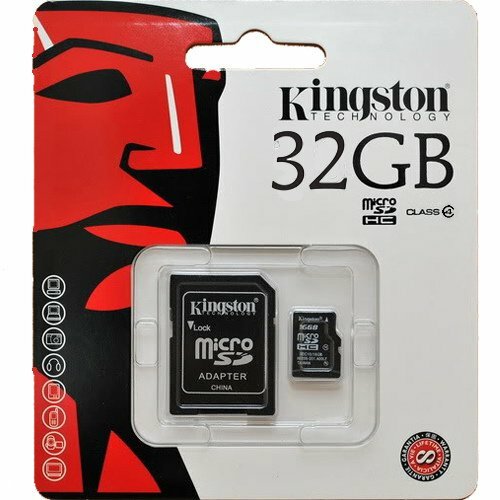 The massive, 8GB storage packed into this tiny device also promises that you aren’t going to run out of memory anytime soon. A whopping 70 hours of audio can be recorded and stored on this stylish voice recorder. The voice recorder is so small, it’s able to clip onto a lapel and fly under the radar. 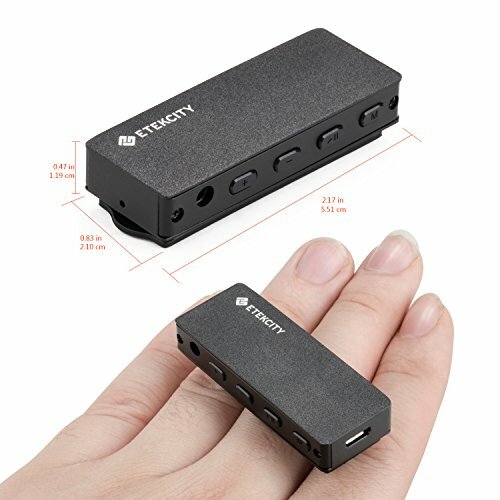 The clip is also magnetized, increasing the opportunities for you to secretly sneak this voice recorder to pick up on conversations. 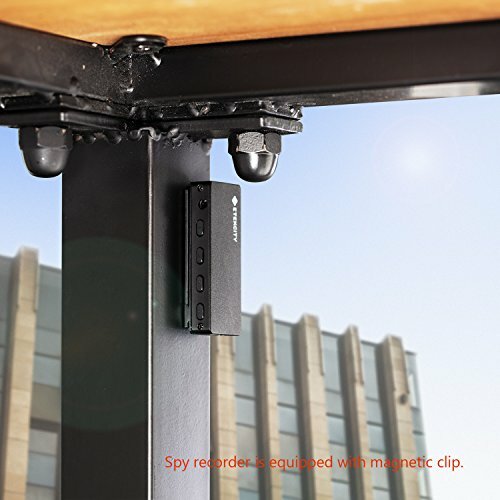 Utilize the magnetic clip to discreetly record conversations like a true spy. When you aren’t recording audio, you’re listening and learning from what you’ve recorded from the 3.5mm headphone jack. You could also be playing some music and winding down for the day or relaxing between classes. Be sure to correctly save your recording. 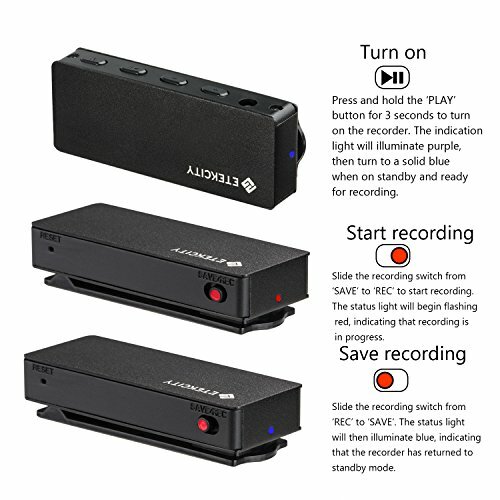 Correctly save it by moving the recording switch from “REC” to “Save”. If the recorder is turned off without doing this, your audio file will not be saved. 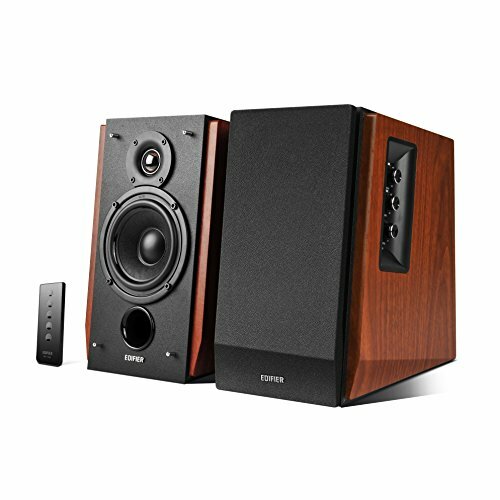 【Multi-Function】8GB of storage provides enough room to record up to 70 hours of audio. Play your favourite music to relax during downtime. 【Support For Multiple Formats】 Storage supports the audio file formats you need: WAV, mp3 and FLAC. 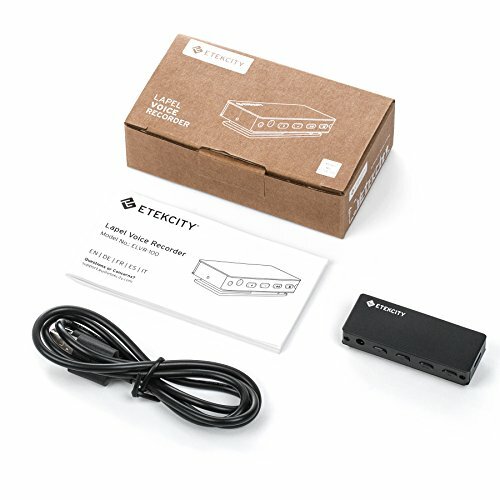 CE RoHS Certificated, 2 Year Warranty provided by Etekcity.